Redux: when something known returns, or is presented in a new way. 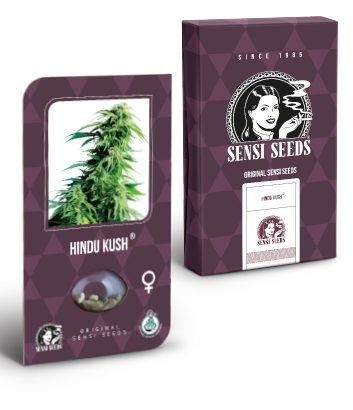 Classic original Sensi Seed Bank strains. A potent blend of our best Afghan hash plants. Feminized and compact for amazing indoor results! Citrus sativa from the West Coast bred with a heavy Afghan hash plant. Now in feminized form! One of the best cannabis hybrids ever created! 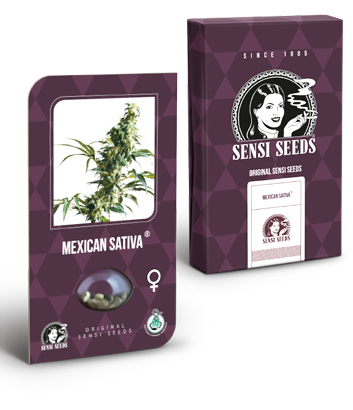 High potency Sativa, feminized for easy growing! 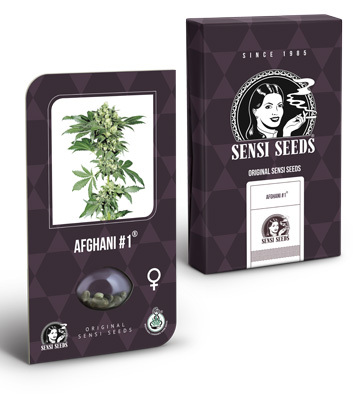 A potent blend of top Afghan hash plants. 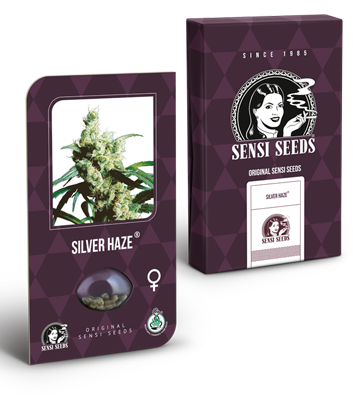 Feminized and autoflowering for easy indoor results! Our high-powered Afghan-Skunk hybrid in feminized, autoflowering form - solid, sticky and sweet! Heavy indica, famous for massive harvests! 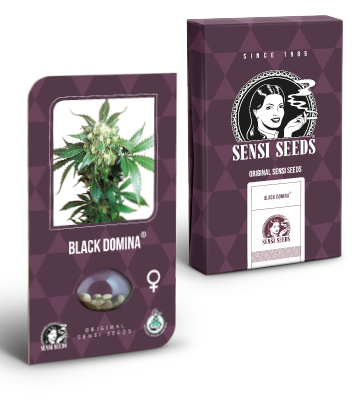 Now available as a feminized, autoflowering hybrid. 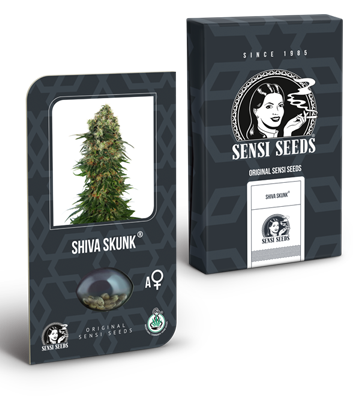 A superb sativa hybrid, powerful, vigorous and versatile. 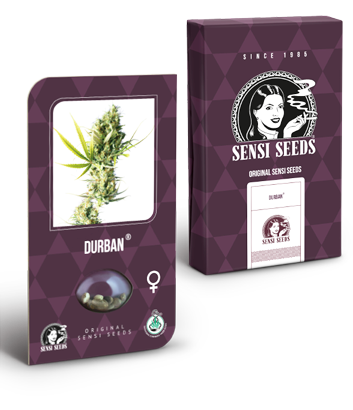 Famous South African sativa in feminized form! Tough and productive, with solid, chunky buds. Feminized Caribbean cannabis seeds reinforced with tough, potent Dutch sativa. Simply uplifting! Strong uplifting sativa for indoors and out! Exotic flavours and great yields from South America. 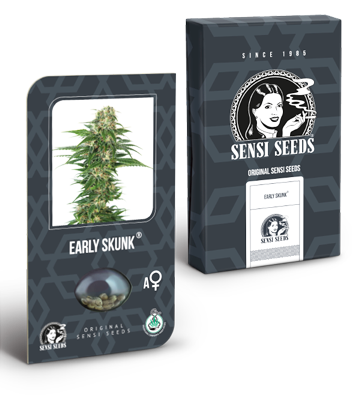 The original outdoor Skunk in her most advanced form - a feminized autoflowering powerhouse! Perfect example of feminized premium indica cannabis genetics. Strong, sparkly, soporific! 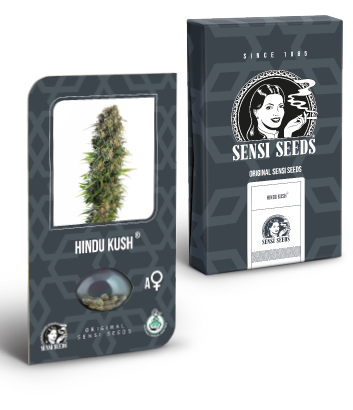 Enjoy sandalwood flavours and a clear, pure stone from the feminized version of a classic indica. 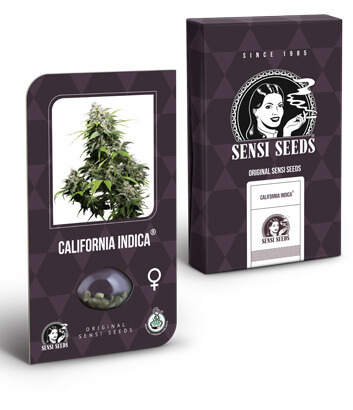 Oldschool indica meets the cutting edge of autoflowering breeding.